IASP is pleased to welcome Yosouf Abdulrahman Saleh to our network as new Executive Director of our member Qatar Science & Technology Park (QSTP). Yosouf Abdulrahman Saleh Al-Salehi joined QSTP as Executive Director in October 2018, bringing a wealth of expertise from the fields of tech development and research. Over the past 24 years, Yosouf has held technical, management and research positions in the oil and gas industry in Qatar, starting his career in 1997 as a quality controller at Qatar Petrochemical Company before progressing to leadership positions. 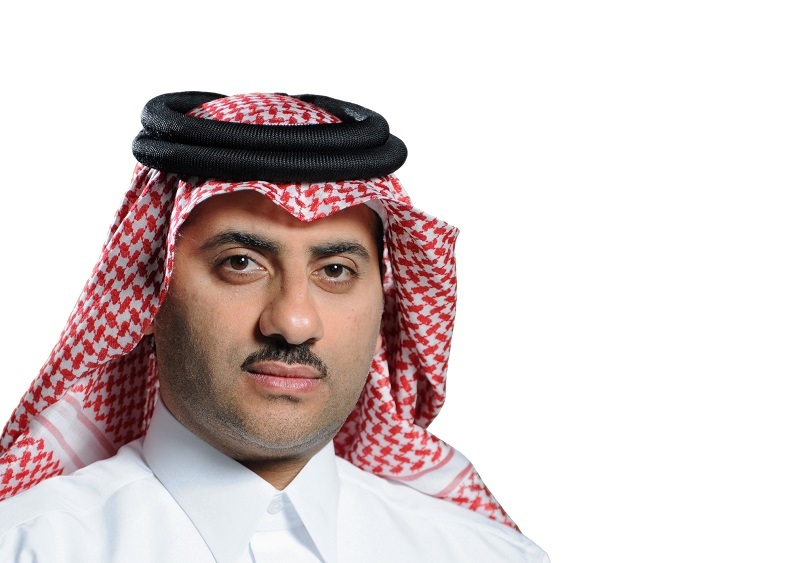 In 2007, he joined the Qatar Shell Research & Technology Centre (QSRTC) – an anchor tenant of QSTP – where he oversaw its $100 million investment commitment to research, with a specific focus on Corrosion in Gas plants and CO2 Utilization and water solutions. In his capacity as Vice President of QSRTC, Yosouf also managed Qatar Shell’s collaborations with various local and international academic institutions and ensured the organization met its Qatarization KPIs in each department. He is a long-standing member of the Qatar University Technical Advisory Committee, the Gas Processing Centre, and serves on various advisory boards at Texas A&M University at Qatar (TAMUQ). He has served as a jury member of ‘Stars of Science’ – the first Pan-Arab reality-TV program showcasing young innovators. Yosouf is also a published author of an Arabic management book (translated title: The Path to Personal Success). To find out more about Qatar Science & Technology Park, please visit https://qstp.org.qa/.